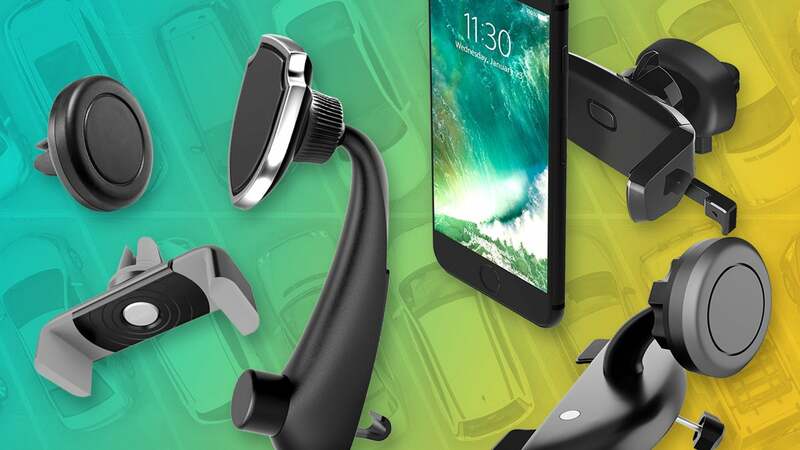 The BE Universal Smartphone Car Air Vent Mount is the rare phone holder that works well with vertical-slat vents. It locks onto your car with a small clip that is tightened by first turning and then pressing down–and it hangs on very tightly. In over nine months of use, I haven’t had to readjust it once. Installation of Koomus’s grip-style, CD-slot mounted phone holder is simple, with just one lever that locks the whole unit in place. This method still results in a sturdy hold, though–while Koomus includes three rubber spacers to increase the clamping force, we didn’t need it. 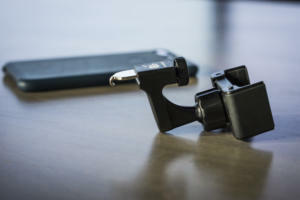 The mount itself can be positioned in a variety of ways: Its arm tilts up and down, and you can insert it with the mount pointed up or facing down. 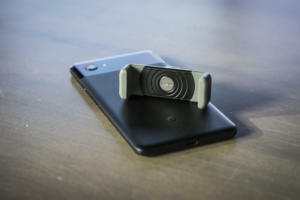 Kenu makes one of the best grip-style vent clips. 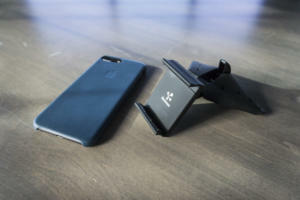 It’s minimalist in design but durable, with a spring-loaded side clip big enough to fit the even large phones like Plus-model iPhones and Galaxy Notes. 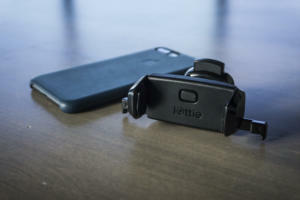 (If you own a phone under 5-inches, you’ll want to buy the smaller version of this mount.) The vent clip has grips for thick or thin vent slats, so it’ll work in most cars. And since it can rotate, you can use it with angled AC vents or turn your phone to landscape orientation. You’re unlikely to find a more simple, unobtrusive, and inexpensive option than this $8 phone holder. 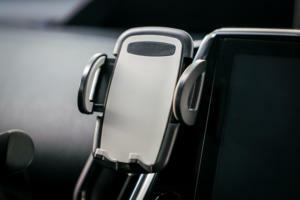 Slits on the magnetic mount’s short, rubberized stem allow it to slip onto your car’s air vent. 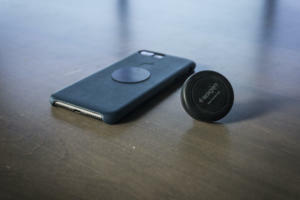 To attach your phone to the mount, you’ll need to apply one of the two included metal plates to your phone directly or slip the plate into your phone’s case. To comment on this article and other PCWorld content, visit our Facebook page or our Twitterfeed.